Often imitated, never duplicated. This extravagant 22X bronzer, derived from our exclusive Black Label Private Reserve™, delivers dark color that is truly one of a kind. Allow the luxurious Magical Silicone Emulsion with 2X Opti-Glow™ to drench your skin, leaving it more silky and radiant than ever before. So let the competition try and steal your secret to outstandingly dark color. After all, imitation is the sincerest form of flattery! 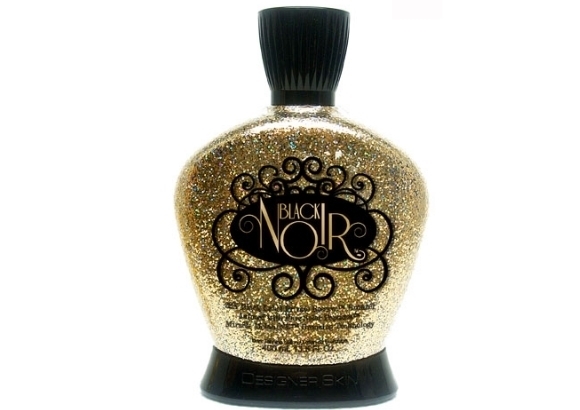 An unparalleled 22X Bronzer infused with Miracle MelanINK™ Bronzing Technology, Ultra Pure DHA and Erythrulose, provides noticeably darker color after one session!